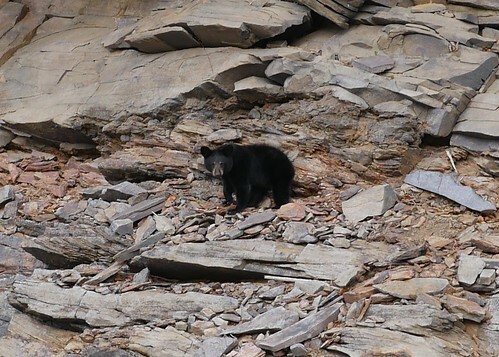 After a long winter slumber, black bears are now emerging from their dens, and human residents of Maryland’s bear country should take steps to keep both species separate and safe. Adult and newborn bears will emerge hungry and seeking natural food sources, but many of their preferred foods — acorns, berries, insects and plants — are still in short supply this time of year. Until these natural foods are more seasonally abundant, bears may become more easily attracted to artificial and human-generated food sources. The Maryland Department of Natural Resources urges residents to remove all potential bear attractants to prevent conflicts. More information on living with bears is available online. Any bear-related issues or questions can be directed to 301-777-2136 or 410-260-8888 for emergency or after-hours calls.